Shivangi is found in the bedroom, lying half naked and fatally injured. All evidences are pointing at Bishan. But, is it that simple? 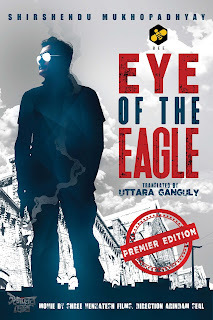 Eye of the Eagle delves into the complications of relationships and world of complicated characters where mystery unfolds only through the eyes of Detective Shobor! 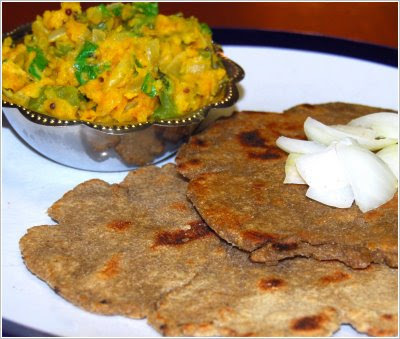 If you have been following my blog by now you would know how much I love the Bengali culture and its culture. I have grown up reading Bengali authors and have loved reading their translation works. So when I got this book for review I was beyond words. Full of excitement I started reading the book and man, was it more than what I had expected from it! The key in any translated work is to ensure the real authentic meaning isn't lost which happens many times inadvertently by the translator but here I must give full marks to her to as her work is exemplary. She has managed to retain the originality of the story, its flavors as authentically as possible and managed to recreate it in English. I think that adds one more star to this wonderfully narrated novel. When we talk about human relationships we also talk about their complexities. And in this book it is those complexities which are the core for that is what lays the plot of the book. What I really enjoyed about this book is that it is a perfect page turner making it a thrilling read. It manages to captivate your attention to an extent that you cannot put it down till you know who done it. Also, surprisingly this book's climax is something that will take you by surprise. It is an ending that will stay with you for long just because it is not something that you could have imagined even in your wildest dreams. The characters are nicely layered just as it is needed for a thriller and at the same time thoroughly convincing making everyone seem like a culprit and yet make you doubt if you are right. Now, that is an art executed tactfully by both the writer and the translator.There are certain scenes which are still etched in my memory purely for the brilliance of their narrative. The author's words make those scenes come alive. There is one particular scene where.... oops. This is a thriller and I am not supposed to be giving spoilers here. Without much details , this book is a surely recommended read for its narrative brilliance.It has also been adapted as a movie which is to release soon. Check it out HERE. All the more reason for you to go read that book and bask in its superlative story telling.